Are you ready for a new vehicle? Are you putting off the purchase because the process is stressful and overwhelming? The financial aspect of purchasing a new-to-you car can often be confusing. Liberty Bay Auto Center in Poulsbo, WA has multiple tools available on their website that can help. Find tools to help you calculate your estimated car payment, value your trade, and understand your credit. Keep reading to learn more. Before you start car shopping, it is a good idea to understand what kind of car your budget can handle. The easiest way to do this is to calculate a monthly payment you would be comfortable with and find a car price that fits. 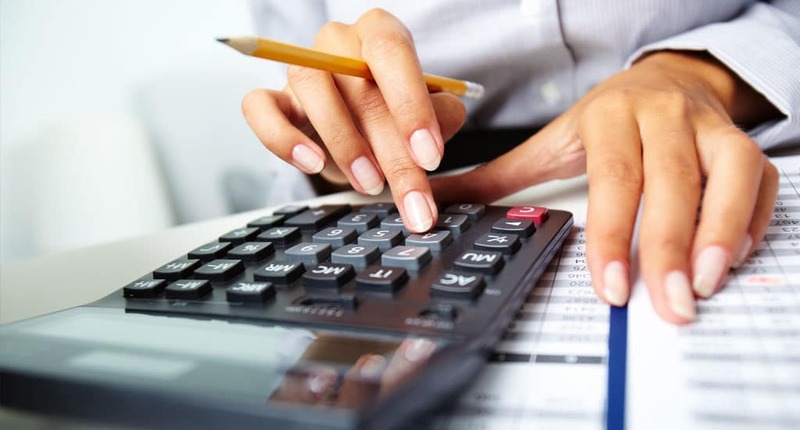 Use Liberty Bay Auto Center’s payment calculator to make it easy. Are you looking to trade-in your used vehicle to help finance a new one? Good news, Liberty Bay Auto Center has an easy trade-in process. To start, visit the value my trade-in page to get an idea of what your current vehicle is worth so there are no surprises at the dealership. Then, you can use your trade-in value to help calculate your estimated car payment. Potential car buyers can also check out the credit FAQ’s page or fill out an online credit application on the Liberty Bay Auto Center website. Still have questions? Don’t hesitate to contact the finance department at Liberty Bay Auto Center for help. Liberty Bay Auto Center is proud to offer Poulsbo, WA and the surrounding areas quality cars at affordable prices. We value a no-nonsense approach to car buying and strive to make each purchase as seamless as possible. Stop by our dealership today to see our large selection of used vehicles.